Happy Friday! There is lots of new art to see in Charlotte so get out this weekend and see it! But also, there are some new opportunities for artists as well! Check these out and see if one is right for you! We found all of these on the South Carolina Art’s Commission’s “The Hub”. Bookmark this site and check it often because there is tons of new information and opportunities posted daily! 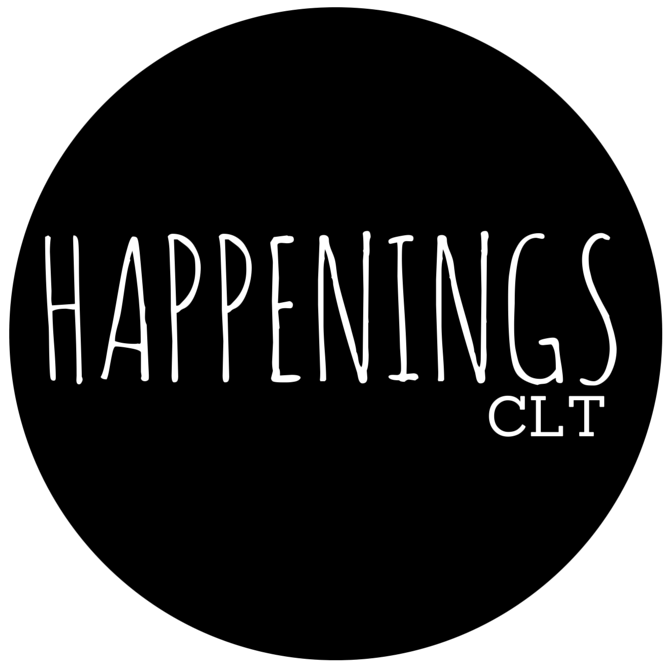 Also, be sure to apply for the HappeningsCLT Grant! We are giving away $2000, and the deadline is coming up soon! Apply here. (All applications must be submitted via the form). 1858 Prize is an award given by the 1858 Society of the Gibbes Museum of Art in Charleston, SC. Click here to learn more. Also, looking ahead to next weekend: Are you interested in discussing the intersection of faith and art? Looking to hear a new perspective or participate in a conversation about the state of the arts in Charlotte? If so, you should register for the annual Christians in the Visual Arts (CIVA) Symposium, being held at Warehouse 242 on Wilkinson Blvd. One of the HappeningsCLT crew, Kati Stegall, will be sitting on a panel of art professionals on Saturday morning. In a time where the future of the arts is unsure, this seems like a good opportunity to engage in fellowship and conversation which in turn could encourage collaboration and action. For more info and to register visit http://civa.org/charlotte-symposium/.